As well as supplying power (GND, 3.3V and 5V) all the GPIO pins can be used as either digital inputs or outputs. The pins labelled SCL and SDA can be used for I2C. 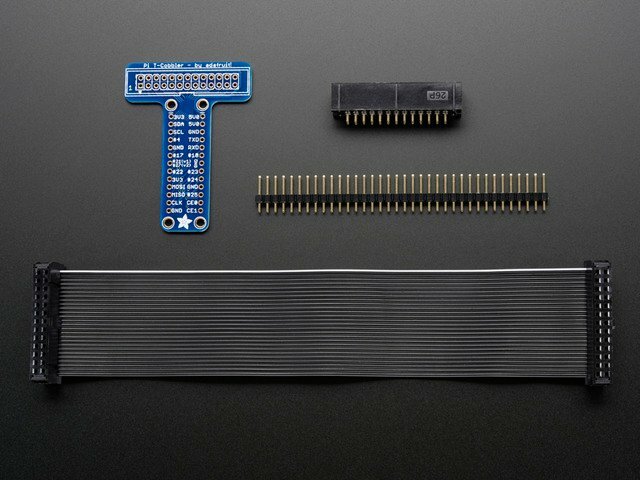 The pins labelled MOSI, MISO and SCKL can be used to connect to high speed SPI devices. 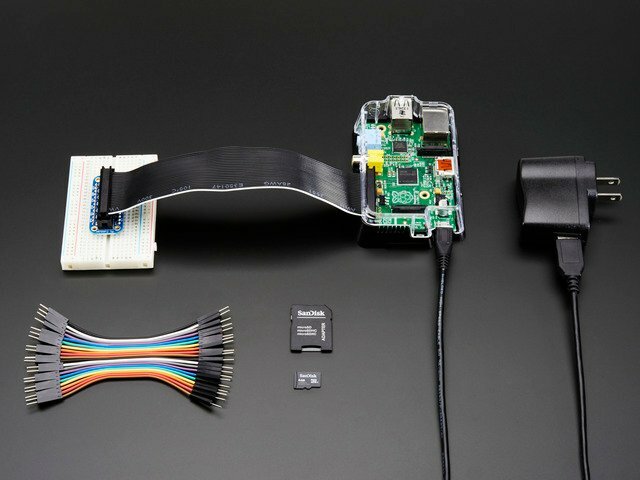 A popular way to actually make the connections to the Raspberry Pi is to use a Pi Cobbler. 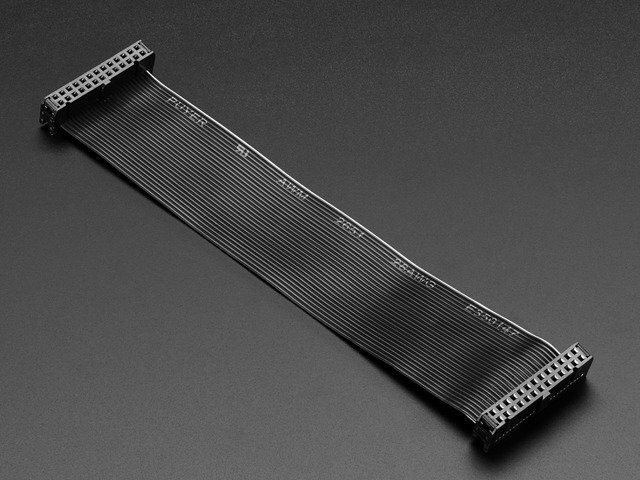 This uses a ribbon cable to connect the GPIO connector to solderless breadboard, where you can add your own components. This guide was first published on Dec 14, 2012. It was last updated on Dec 14, 2012. 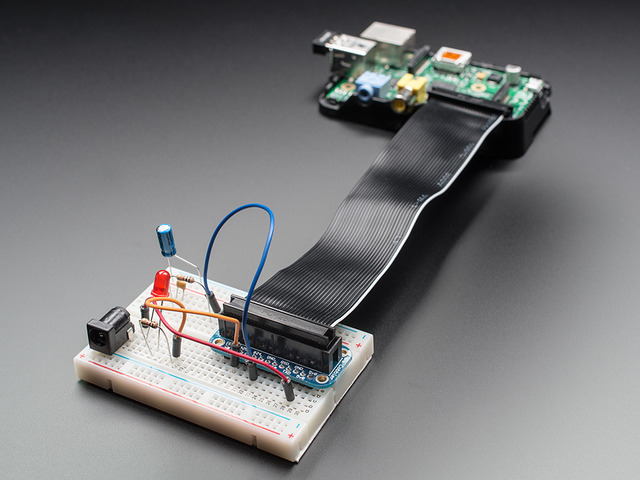 This page (The GPIO Connector) was last updated on Apr 23, 2019.